We have been realising your ideas and satisfying your demands for 25 years. 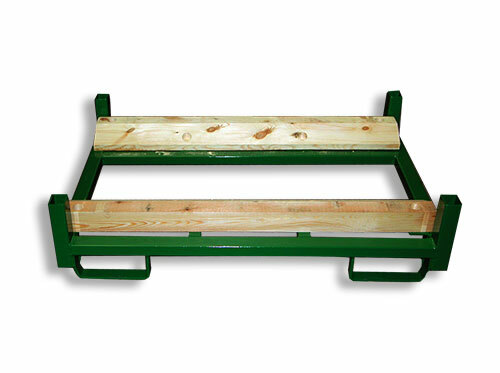 We are a certified manufacturer and supplier of steel pallets and other metal products. 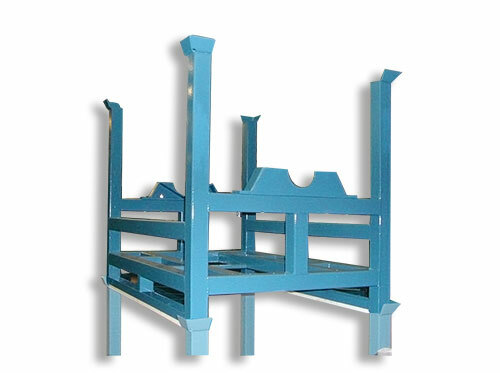 We place great emphasis on quality, using state-of-the-art manufacturing facilities. 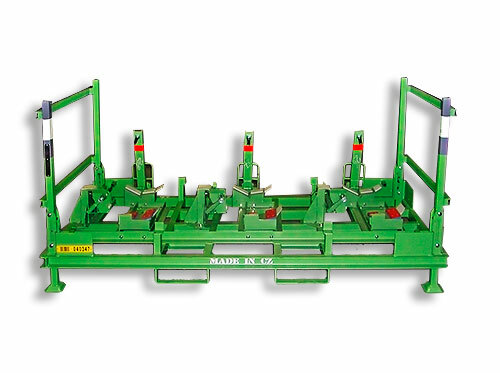 Our company specialises in the production of metal pallets for the automotive industry, agriculture and other sectors. 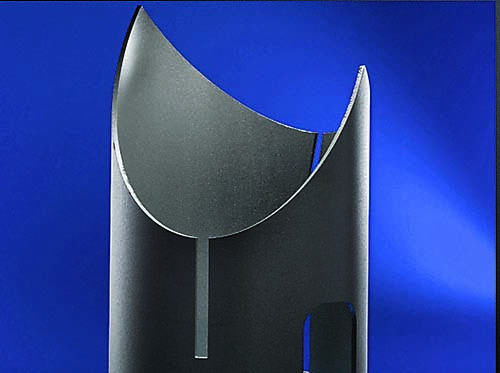 We implement the entire production process from the idea, through the design up to the final concept and manufacture. 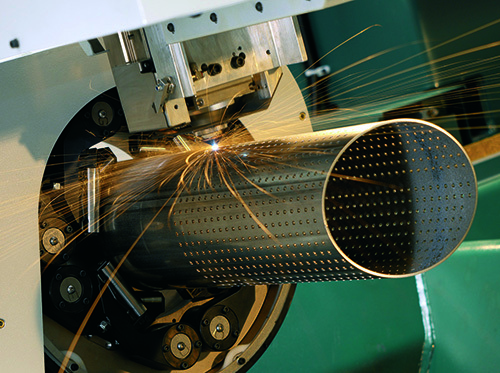 We have some of the most advanced machines on the market that fully cover all production processes. 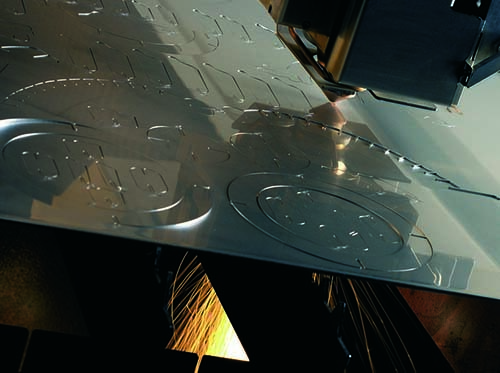 We have tools for cutting, processing, cold forming, burning, pressing and bending of metals as well as MIG and TIG welding. 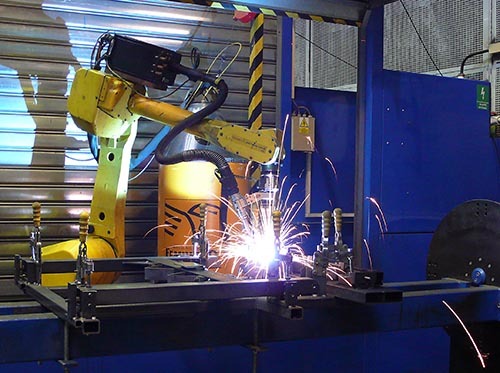 We are able to process weldments in high and stable quality thanks to a robotised site with a Fanuc robot and Kempi welding machine. 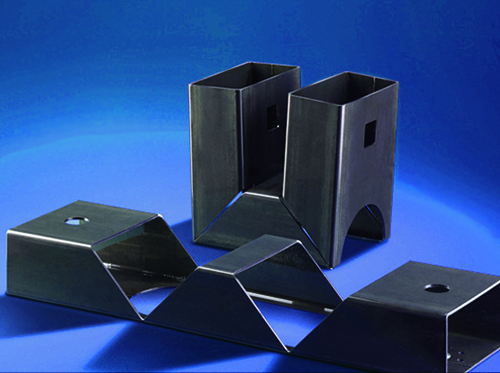 On this site, we can weld products with overall dimensions of up to 2400x1200 mm and a maximum weight of 400 kg. 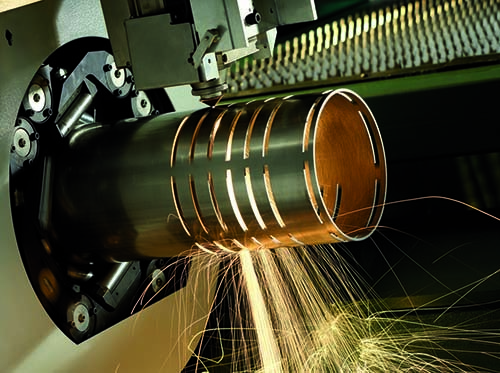 Since 2016, we have offered the laser processing of girders, tubes and sheets on the Adige-LT 9 COMBO FIBER machine. 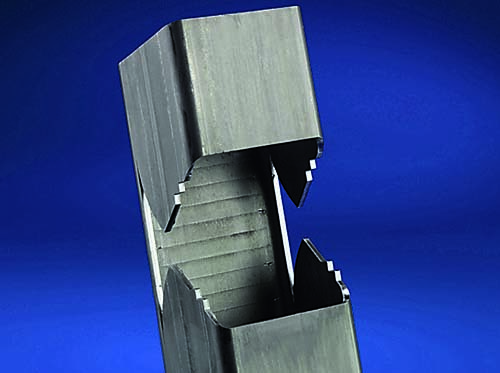 Laser processing of tubes and girders fully substitutes classic cutting and machining methods with its high degree of accuracy. 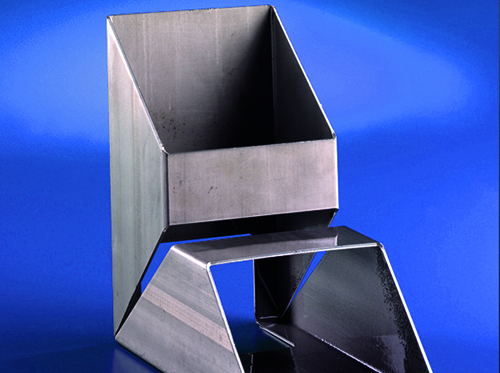 FIBER equipment allows us to process steel, stainless steel, aluminium, brass and copper products. 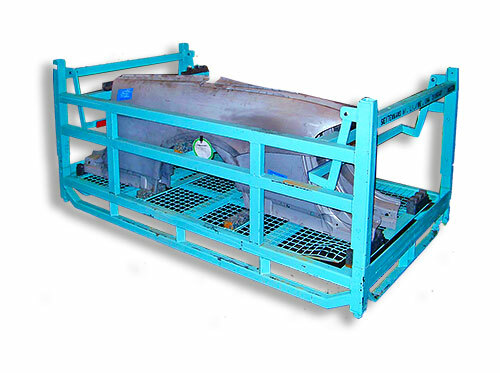 Palettes for the automotive industry fully satisfy demanding quality and accuracy requirements. 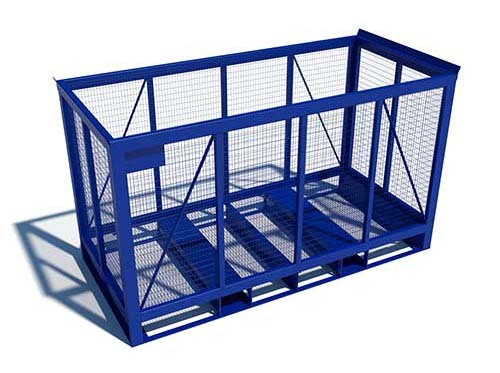 We have ranked among the most significant manufacturers and suppliers of these units across the whole EU market for more than ten years. Our major customers include significant companies in the automotive industry such as BMW, Audi and VW among others. 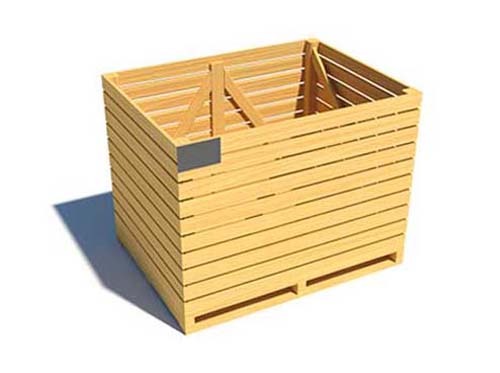 Pallets for storage of agricultural crops are designed to fit the customer’s storage spaces so that the warehouse space is maximally utilised. 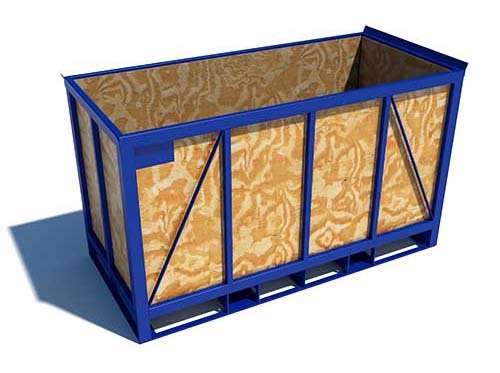 The structure of agricultural pallets corresponds to special requirements for storage of agricultural crops, e.g. 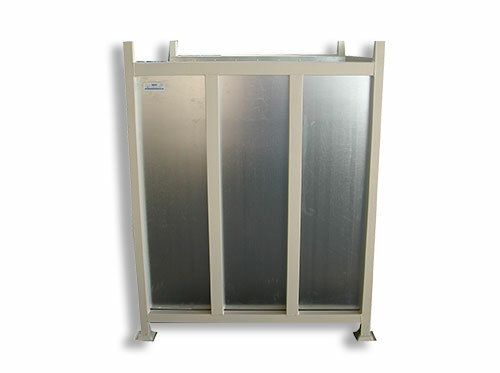 according to the type of ventilation in the storage areas. 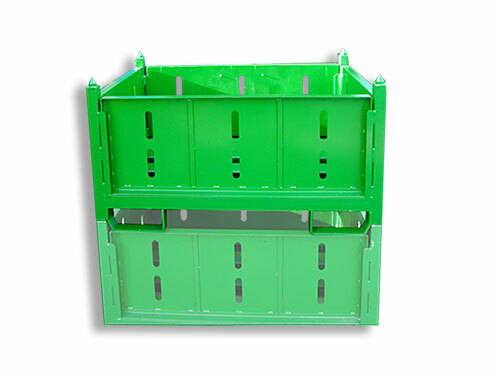 The largest purchasers of pallets for storage of agricultural crops are potato, onion and carrot growers. 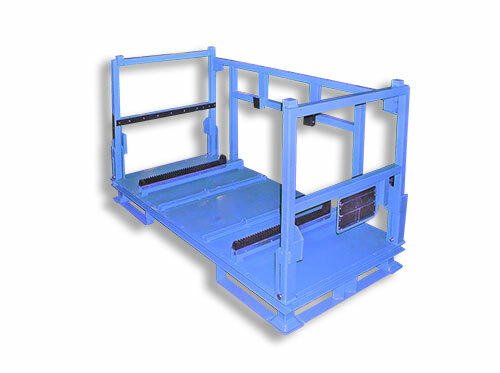 We deliver the pallets throughout the European Union..
Metal and steel pallets can also be used in other production areas. 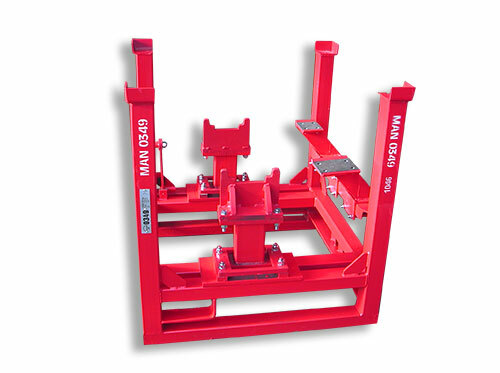 When designing the pallets, we consider our customers’ individual requirements and accentuate the accuracy and quality of the design and production. TONER RL, spol. s r.o. 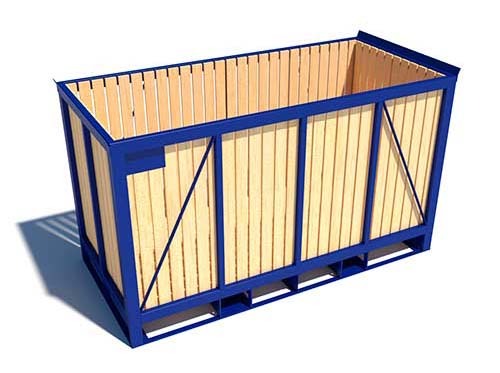 is registered in the Company Register of the Regional Court in Plzeň, file reference 2023 C.